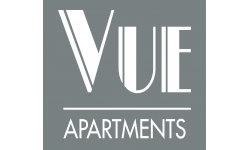 Valid From : Apr 18, 2019 $300 OFF your First month's Rent on 1BRs! However, if you'd prefer a lower rate, just ask our team to prorate the speciall! Hurry now before special ends and rates go up!!! !